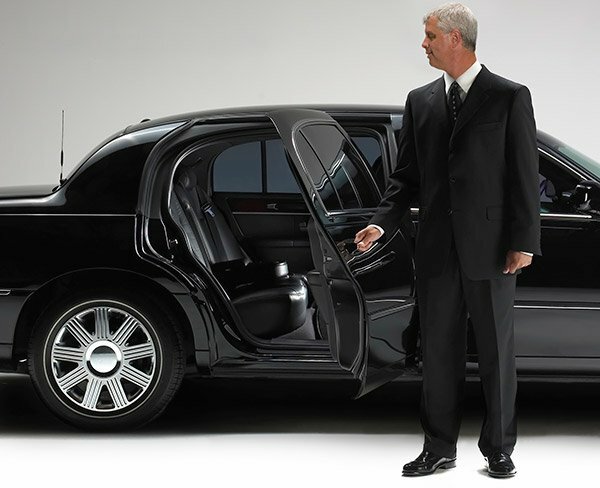 Count on Walter’s Personal Car Service in White Plains, NY for luxury transportation and chauffeur service throughout the Tri-State area and Connecticut. If you are looking for luxury, comfort and style, our company is the right choice. Our locally owned company has been serving the area for more than 30 years. Whether you require transportation to and from one of the major airports or car service for corporate events, sporting events, group functions or any other occasion, we are here to help. When you choose us, you are assured of prompt service as well as a great experience. All our professional drivers are highly trained and courteous. Our vehicles are clean, beautifully maintained and are sure to make your ride memorable and smooth. All of them are equipped with GPS tracking systems for your safety. Our professional drivers specialize in transportation to and from area airports. We also offer 24 hour airport service for your convenience. Get in touch with us today for the best luxury transportation service!